The development and growth of art in Canada is a collective effort from the first nations people to the immigrants who are both Europeans and non-Europeans alike. The Canadian art will be defined as the creation of artwork which covers visual, sculptures, and all other forms of artworks. The kind of artwork that comes forth from Canada reflects the culture, origin and tradition of the Canadian people. The Canadian art has developed through noticeable periods in history. 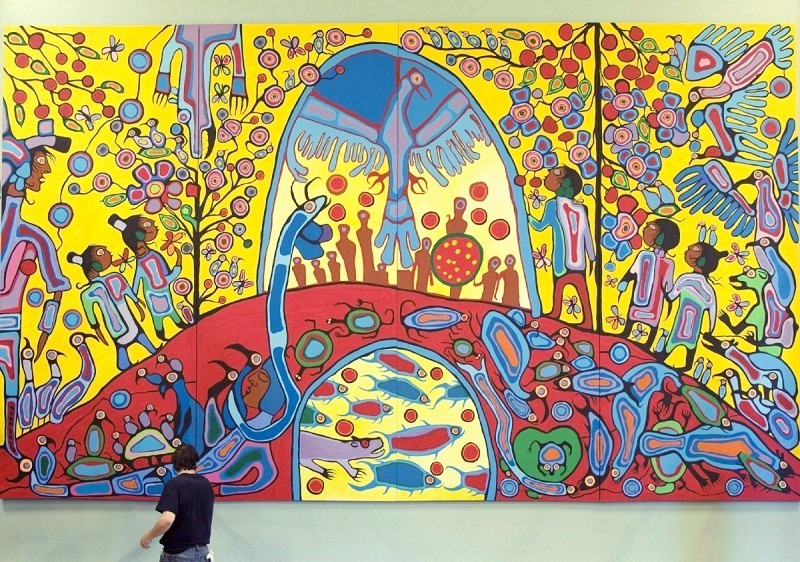 From the aboriginal arts period to the contemporary Canadian arts which we have today. One thing remains constant; the arts are the representation of the cultural importance in which the Canadian people are proud of. These are the artistic work for the first settlers. They are pre-colonial settlement people that created sculptures as were peculiar to their time. These arts were European adoption of trade goods which may include metals and glass. Although the aboriginal art has suffered from the Indiana art which forbade the creation of some certain arts by the rule passed by the government, there has been a reinvent of the indigenous art which has been practiced in recent times. During the late 17th century, the French artists were noticed to increase in their numbers in Canada. The French artist throughout those periods believed in the renaissance of art. These arts formally output religious standpoints and are usually with a classical setting. Noticeable names during this period are Abbe Hughes, Pommier and Claude Francois etc. the widely known Le Ber’s work of art of Saint Marguerite Bourgeoys is the most talked about piece of art that survived this period. This period is characterized by wars and conflicts. This led to the diverse amount of new inputs into the different sectors. Part of the affected sectors was the art sector which somehow still developed during these changing period. During these war periods, the soldiers scattered all over Canada drew different landscape pictures of Canada. During these periods, there was two distinct artist generation category. They were the first generation which was characterized by portrait painting. Then there came the second generation which was characterized and influenced by the first generation way of painting. But the second generation distinct works were in landscape and not portrait. The historical ride that brought Canada to this point in development would not be complete without the mention of the group of seven. The landscape painters were set out to cast in stones distinct Canadian art style of painting. The 1920s saw the birth of Canadian non-objective art take center stage. Abstract art was then studied as a way to further depict mysticism and symbolism when it comes to art. The period of regionalization saw a lot of people explore art on a larger scale. 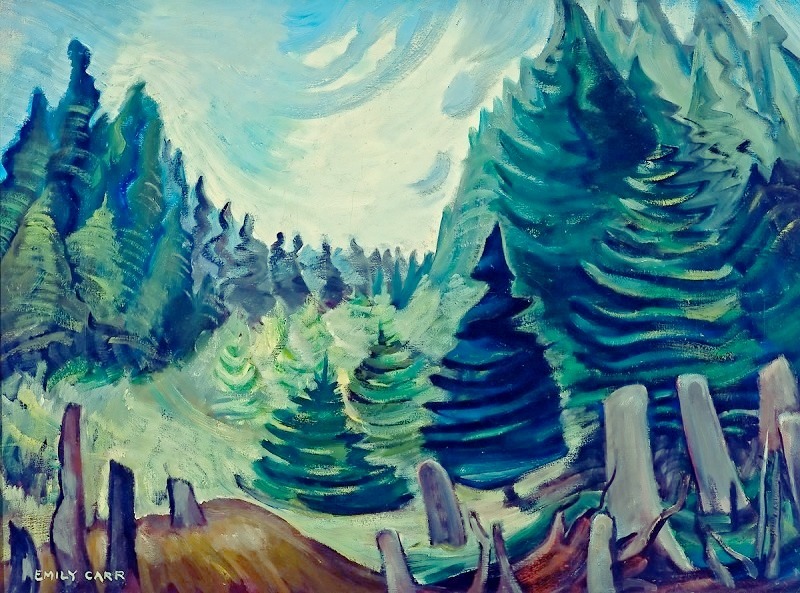 Emily Carr rose to limelight for the painting of the totem poles, the forest of British Colombia and the native village. With diverse insights about how the rest of the world views and create art, the 1960s period saw the emergence of an important development in Canadian artwork. Some noticeable contemporary project that took place during this period is the pioneering video art from Lisa Steele, the video art and photography of David Askevoid. The Canadian art sector has grown tremendously over the years. So next time you visit an art museum and you are shown the various sections of historic art, it would be nice to appreciate these pieces for their genuine and unique artworks from the various artists in time past.